Are you considering carpeting for your home or office? Look no further than Christian Flooring with three locations in Rochester, Spencerport and Webster NY. We service the Greater Rochester Area from our three showrooms. 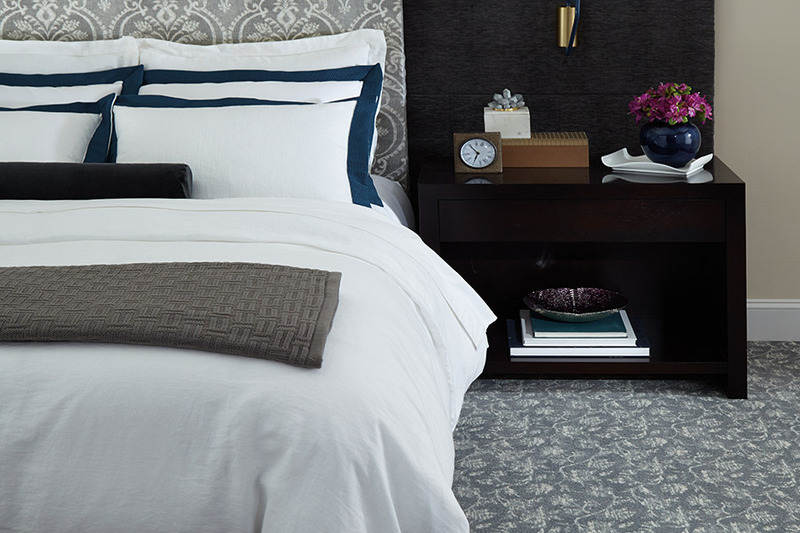 Carpet is a wonderful choice for a home for bringing warmth, comfort and texture to any room. We offer carpet for both residential and commercial applications. In fact, our very popular carpet tiles offer an affordable, comfortable and easy-to-clean option for any business, or even a playroom in your home. If a tile gets soiled, you can either clean it in place, or replace it with a fresh one, while you clean the soiled one to use another time if need be. 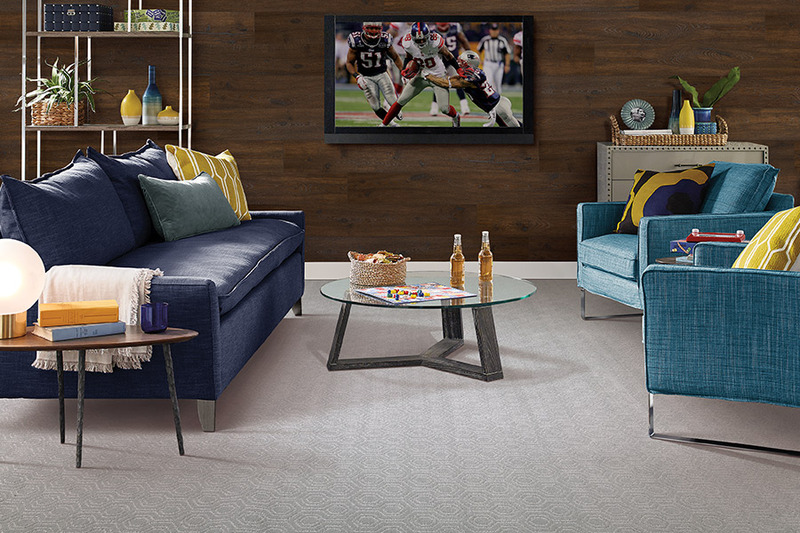 In broadloom, we carry all the popular brands including Mohawk. 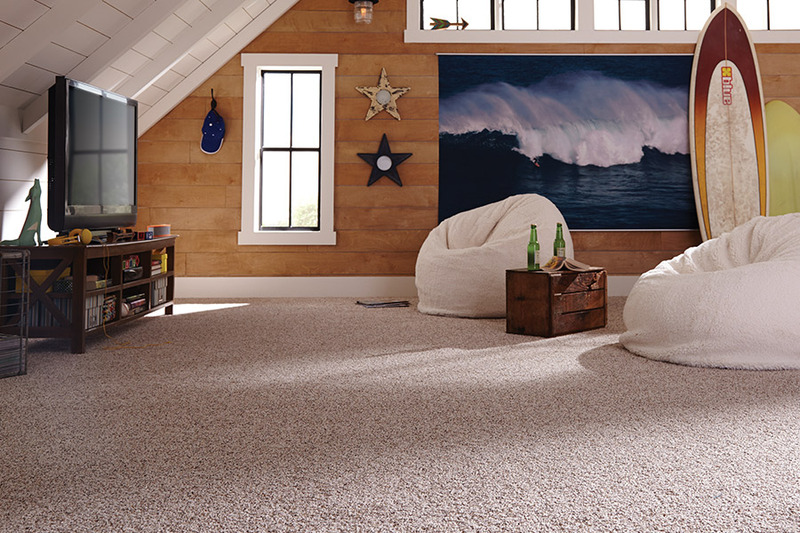 Mohawk offers a stain resistant carpeting called SmartStrand™. A great choice for a busy household where you want the comfort and warmth, it is an easy to clean carpet option. 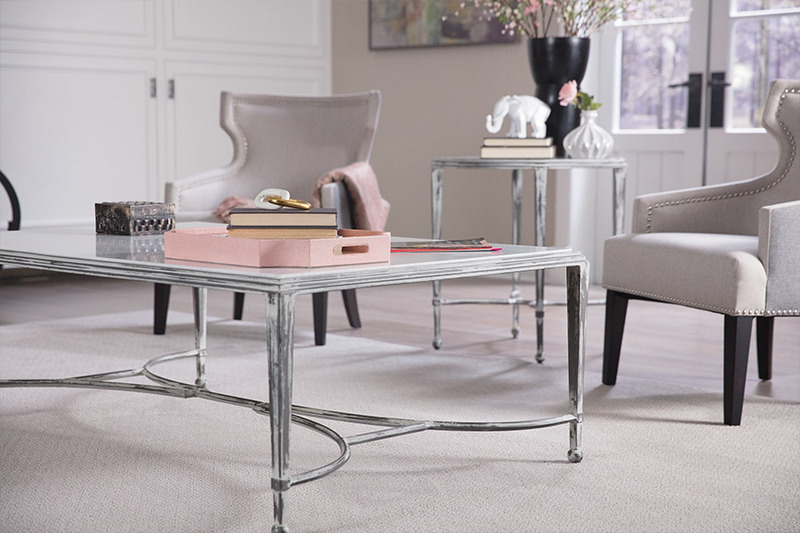 When you visit one of our showroom locations and meet with one of our carpet experts, you will see the quality of service and products we are able to provide. Be prepared to discuss the room or rooms you want carpet in; how that room is being used and whether you have pets, children or elders in your household. Bring in pictures from magazines or the Internet, so we can get a feel of your style and the colors you are drawn too. Also, bring in pictures of your existing room, and if there is any existing décor you want to complement. Our specialists at Christian Flooring will help you find just the right carpet for your lifestyle, need and budget. We also offer carpet installation with trained installers who are quick, clean and efficient. We do an in-home measurement, so there is no wasted carpet ordering. 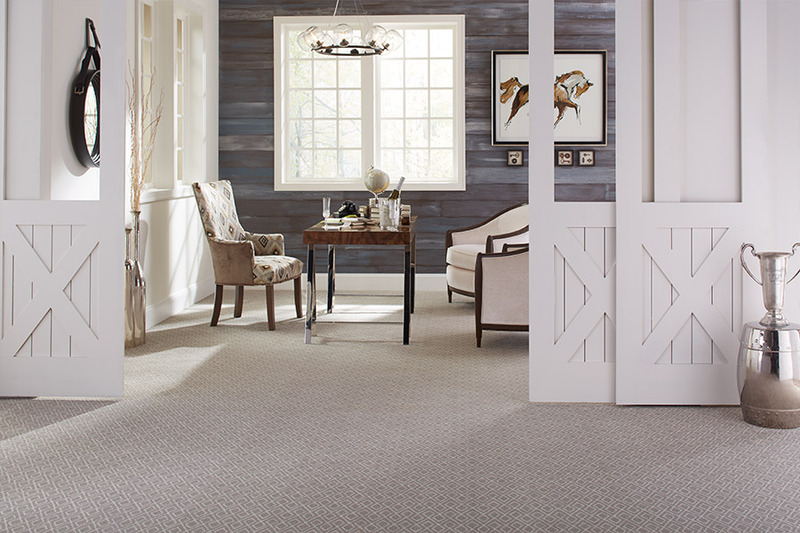 Visit one of our three showrooms in Rochester, Spencerport or Webster NY, and you will see why residents and business owners all over greater Rochester choose Christian Flooring for all their carpet needs.